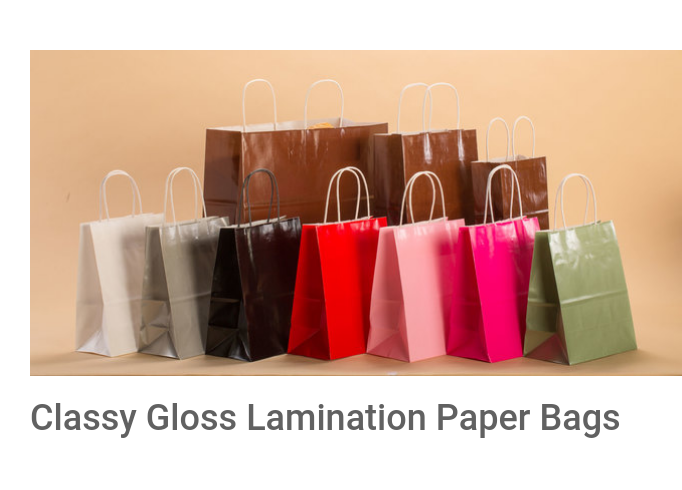 Our HDPE Laminated Paper Bags are manufactured with high quality paper. Our bags are available in vibrant colours, sizes, shapes, and designs at most competitive prices. We make sure that we deliver the orders within the promised time frame.